Thrifted finds this past week! Pretty frames. hai. 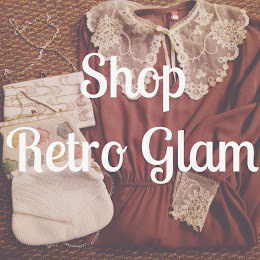 nice to find your blog and your retro vintage style. love how you combine all the vintage things together. how about we follow each other?? Hi! Thanks for the sweet comment! And yes I'm following you right back!